Martabak same like pancake, but thicker, which is in the heat and then given topping the various tastes. 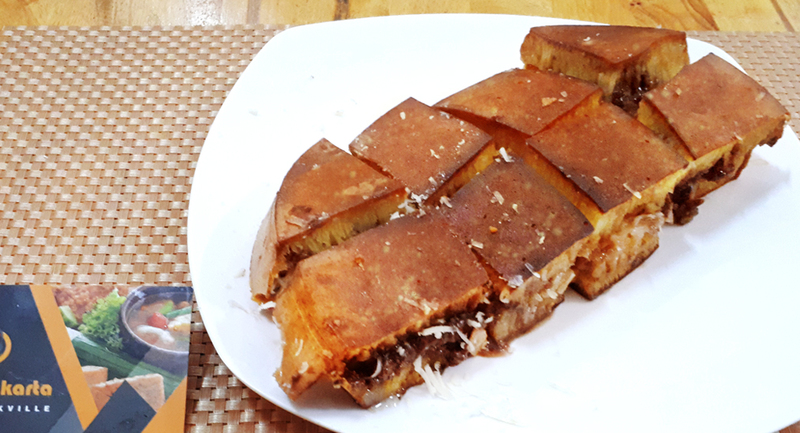 In Indonesia, Martabak is a typical snack that many people favored there. It’s sweet, savory and taste for topping that you can choose.